Did you know? 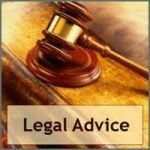 Notaries Are Prohibited From Giving Legal Advice. 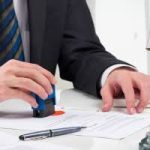 How to choose the right notary ? What is a Signature & Name Affidavit? 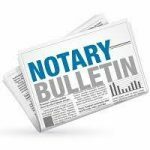 Why does it need to be Notarized? 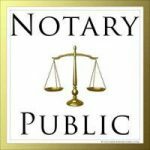 Notary Services are a Boon for you! AirProVladan on What You Will Need for General Notarizations? © Copyright Pac Signing LLC 2018. All Rights Reserved.